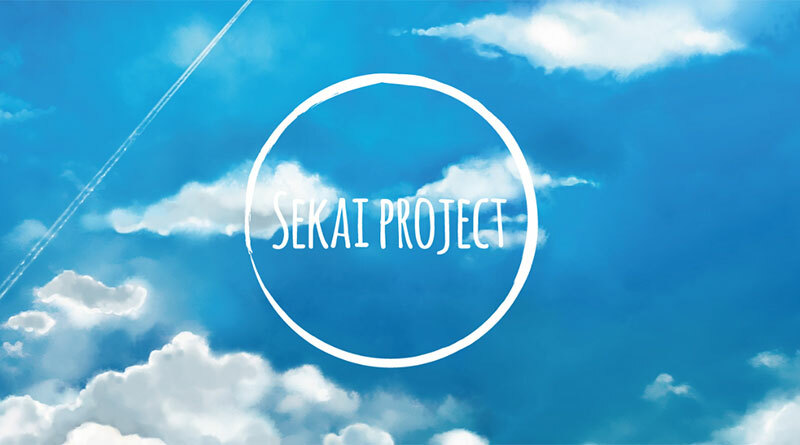 Sekai Project has announced during a livestream today that they are teaming up with Limited Run Games and Mighty Rabbit Studios to bring some of their games to PS Vita and PS4. Limited Run Games will be doing the physical distribution of yet unannounced titles, one due to be announced at Sony’s E3 2016 press conference tomorrow. Mighty Rabbit Studios will be helping with porting the games from PC to PS Vita and PS4. All games will feature Cross-Buy and also Cross-Save. According to Sekai Project on the livestream, this is their most requested collaboration and Limited Run Games are said to be “very happy” to be working on Japanese games. More details should be revealed in the coming days.